This popular reservoir is 91 miles long and has over 350 miles of shoreline. The Utah portion fills narrow, colorful canyons; the Wyoming section is wider and surrounded by high sagebrush deserts. Boating is superb on its quiet waters. Anglers try for lake and rainbow trout, Kokanee salmon and smallmouth bass. 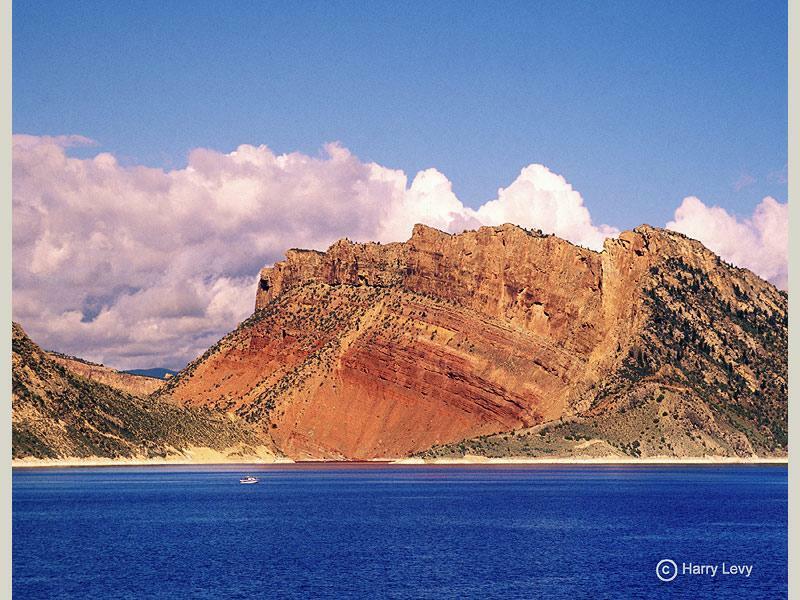 Flaming Gorge is nationally known for its trophy lake trout fishery and the lakes boats of numerous Utah and Wyoming state record fish of many species. Three marinas are located on the lake and several campgrounds accessed only by boat provide unique camping opportunities. Thank you for visiting http://www.flaminggorgecountry.com/Lake-Flaming-Gorge! Be sure and revisit flaminggorgecountry.com frequently for content updates and more.